Planes, Trains, Boats, Bridges, Etc. Emerson Mem. 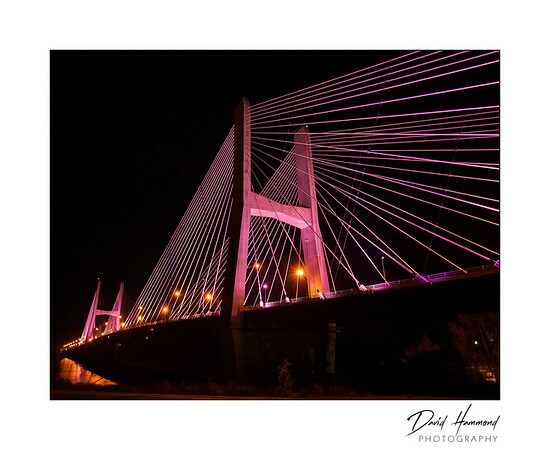 bridge during "pink out" for breast cancer awareness.